It’s tough starting and maintain a private practice. Not only do you have to complete the requisite medical school training, but you also have to play the role of manager, human resources, marketer, and entrepreneur. None of which your studies likely prepared you for. To make matters worse, the current crop of private practices in the US is withering. As recent as 2005, physicians owned over 60 percent of medical practices. In three short years that number had dropped to 50 percent. In 2013 Accenture put the number of truly independent physicians as low as one in three. What’s behind this decline? It’s a mix of shifting provider expectations and a changing medical climate, but it’s also due to the fact that running a successful practice is an incredibly demanding juggling act. 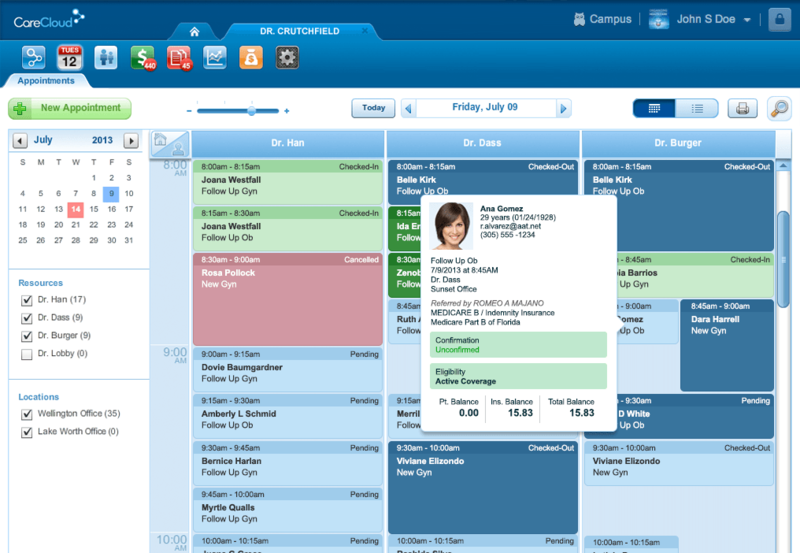 For smaller providers, choosing an electronic medical records platform can be difficult. There are so many systems on the market that it’s hard to distinguish between quality, usable systems and products produced solely to capitalize on the government subsidized movement to digital records. While many larger hospitals use EPIC, the system’s price often makes it impractical for private practice. And that’s not to say EPIC offers poor quality. In fact, EPIC consistently receives high scores on a number of EHR surveys. But with a large number of physicians citing the combination of business cost and EHR requirements as reasons for taking hospital-based jobs, price has to be taken into consideration when choosing a program. 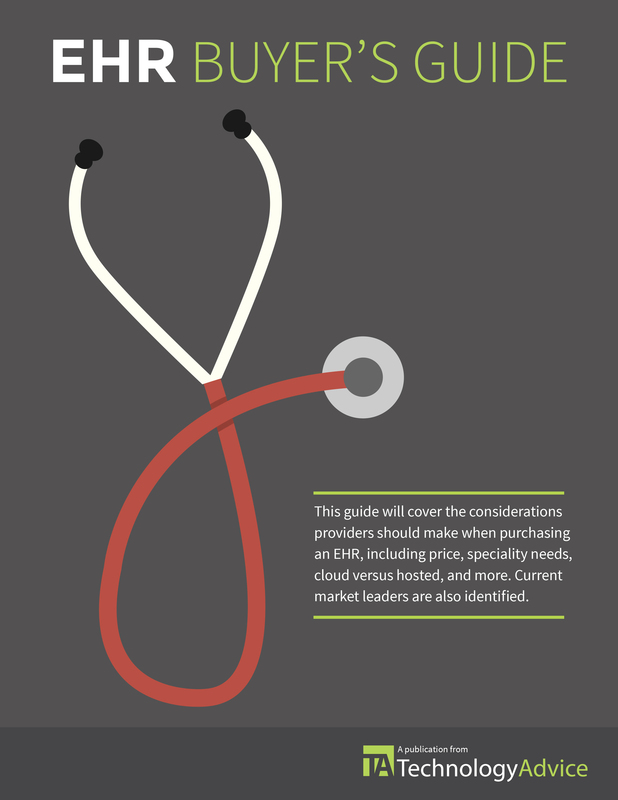 Below, we’ve constructed a list of three vendors that can help you install, learn, and of course use an EHR without breaking any of the numerous plates you’ve got spinning. Each of these private practice EHRs offers integrated practice management features, along with a patient portal. If you’re looking for less headaches, integration can be the best preventative method. 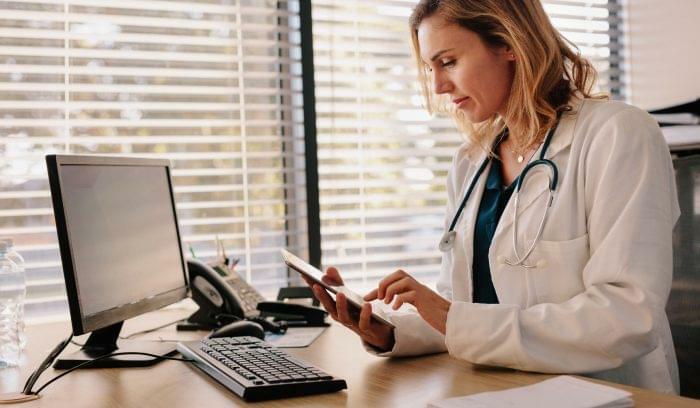 As the name implies, CareCloud supplies physicians with a cloud-based EHR platform that can be accessed through mobile and tablet devices as well as standard computers. Choosing a cloud-based solution makes sense for smaller practices. 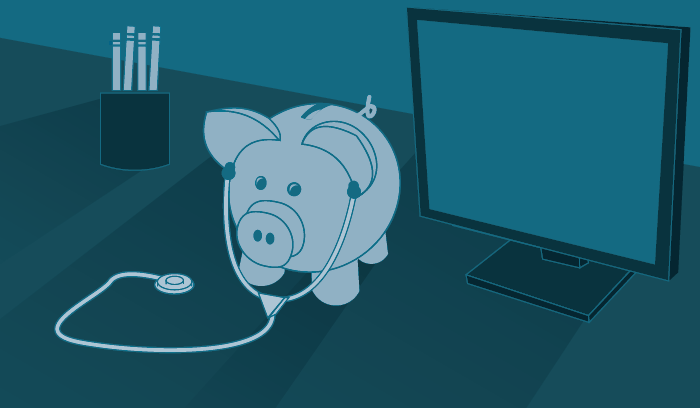 You don’t have to pay for additional IT staff or buy additional hardware to support your EHR. You just pay a monthly subscription and CareCloud takes care of the rest. CareCloud’s EHR product also helps physicians eliminate extra clicks with one click ePrescribing, and single click lab ordering. 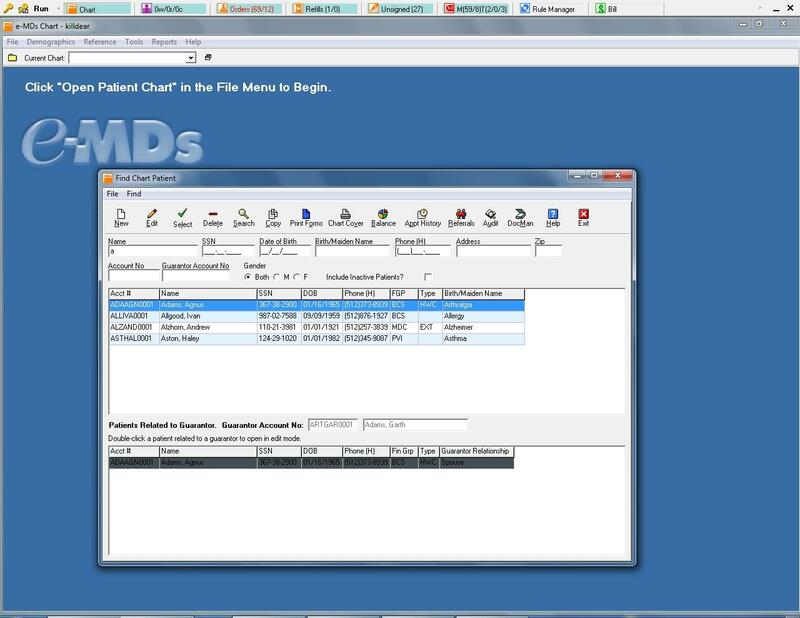 The real-time patient workflows function with simple elegance, and the system includes a nice option for saving and reusing your most common diagnoses. As a bonus, the entire interface is both usable and good looking. That’s not a typical combination in a market where many of the products resemble legacy enterprise software. To make good on its practice management promise, CareCloud includes a task management system where you can organize and review everything that needs to get done, both clinically and administratively. CareCloud’s a newer entrant in the market, but its numerous features and polished interface position it as a viable, well-made solution. Learn more about CareCloud here. Yes, this vendor’s name is comprised of all capital letters, but that’s not because they’re yelling. MEDENT stands for Management Efficiency Doctor Efficiency Networked Together. It doesn’t quite roll off the tongue, but branding aside, MEDENT scored in the top five for satisfaction in Medscape’s latest EHR market survey – with fourth place scores for physician satisfaction, staff satisfaction, and overall usefulness. 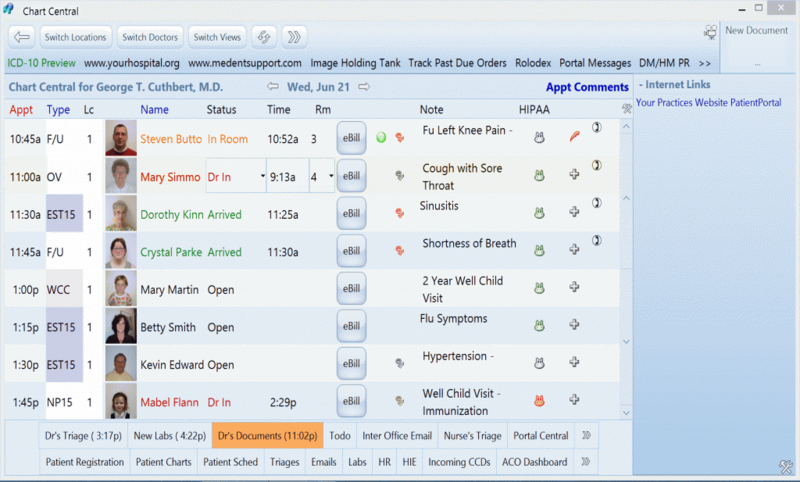 MEDENT’s Chart Central dashboard puts nearly any clinical information one click away. Messages, documents, lab results, and problem lists all sit close to the home screen, which may seem like an obvious inclusion, but is far from commonplace design. In addition, this platform also integrates with a number of medical devices, such as ECG, audio devices, vital sign monitoring tools, and Fuji, Striker, and Aspyra PACS. According to their website they have more integrations in the pipeline, which will be of interest to specialists who use imaging software or prescribe certain devices. 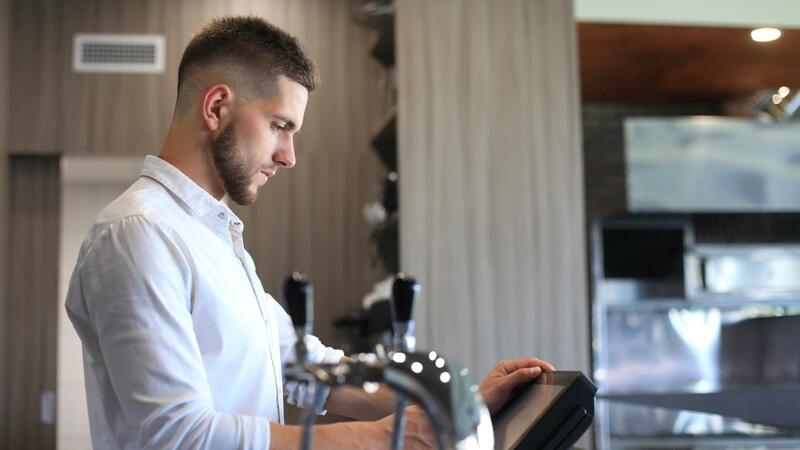 MEDENT also has a host of other features, such as billing and revenue cycle management – tools which can potentially reduce the need for an in-house billing specialist. MEDENT’s design won’t blow you away, but it gets the job done and supplies practices with a number of integrations that can simplify data management. MEDENT can be deployed in the cloud or as an on-premise solution. Learn more about MEDENT here. Placing just under MEDENT in the previously mentioned Medscape survey, eMDs also placed in the top five of KLAS’s (another EHR research firm) rankings for ease of use, satisfaction, vendor support, and connectivity. It’s easy to understand the importance of support, but connection (or interoperability) is also a key feature to look out for. If you’re going it alone instead of working for a hospital, care coordination can become a stubborn obstacle. 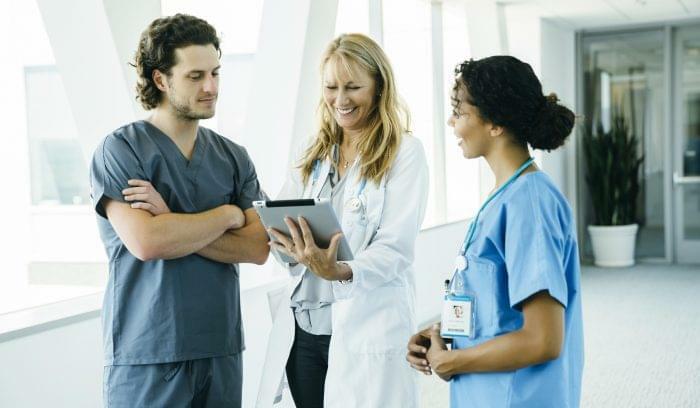 Interoperability makes that easier because you can connect with other systems in your local care community (through a Health Information Exchange) and get the data you need about your patients. If that sounds appealing, eMDs is a solution you should seriously consider. This system can also help private practices with the impending ICD-10 code switch. By capturing SNOMED concepts and connecting them to ICD-9 and ICD-10 codes, eMDs can help you avoid having to send your coding specialist to an expensive ICD-10 course. Finally, this platform’s patient portal helps smooth the transition from intake to point-of-care by automatically populating patient charts with demographic information from the scheduling process. eMDs is a strong solution and its interoperability make it a viable option for providers looking to qualify for Meaningful Use incentive payments. Learn more about eMDs here. So while a private practice EHR can’t help you pick the right staff or grow your patient population, this software can improve your documentation, support your treatment prescriptions at the point of care, and basically help you maintain order with practice management functions. Just remember to shop smart for your private practice, because switching to another solution could mean a slip during your balancing act.